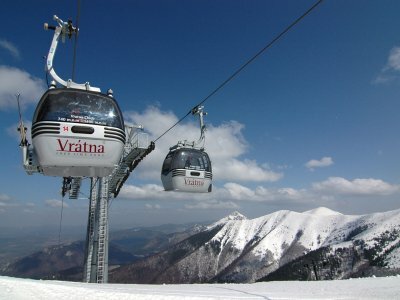 Winter ski holiday in Slovakia - Winter holiday in the mountains of National Park Mala Fatra, that´s mainly great ski conditions in ski resort valley Vratna, winter hiking in beautiful scenery of National Park Mala Fatra, especially the frozen gorge Diery, comfortable and affordable accommodation in our family-run hotel, great spa and proper traditional slovak homemade cuisine in oure hotel restaurant Terchovska Koliba Diery. 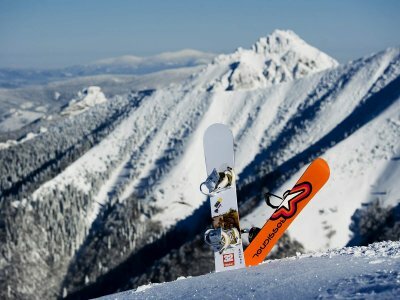 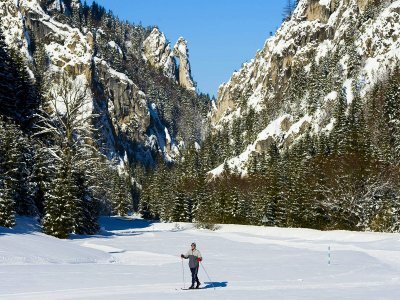 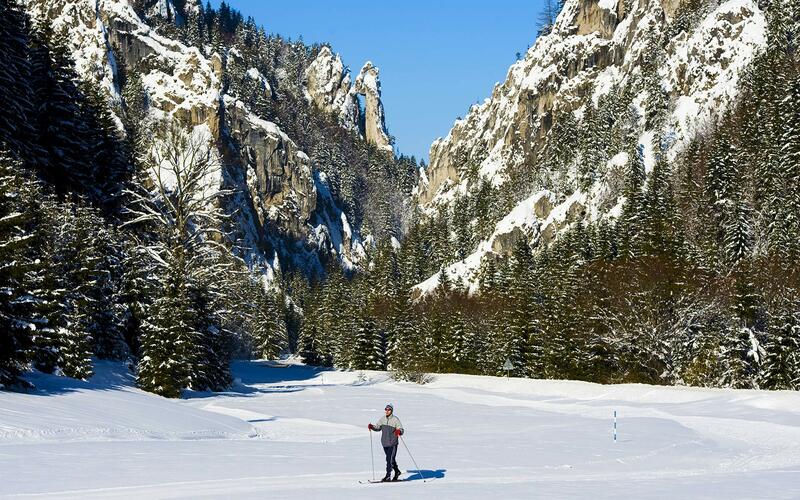 Ski holiday in Slovakia - in ski resort valley Vratna - Pick up one of ours lucrative holiday packages for a great winter ski holiday in ski resort valley Vratna, for a great skiing experience in beautiful winter scenery of maountains of National Park Mala Fatra. 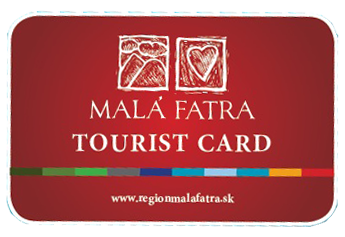 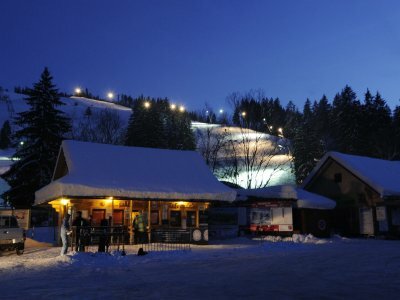 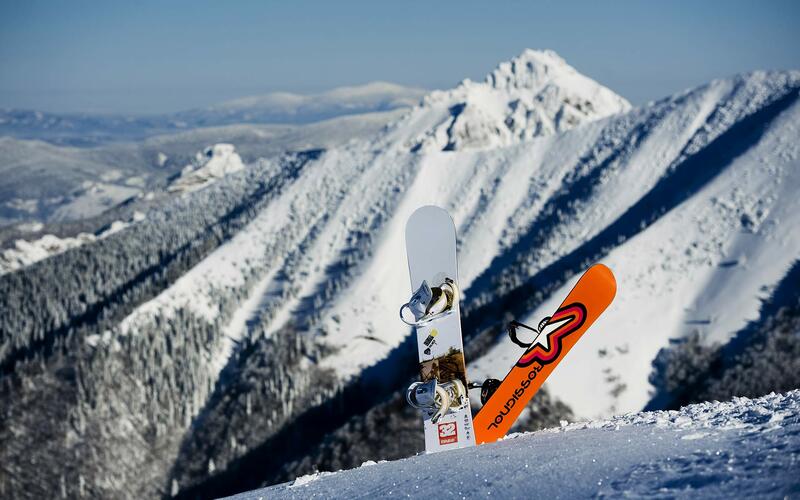 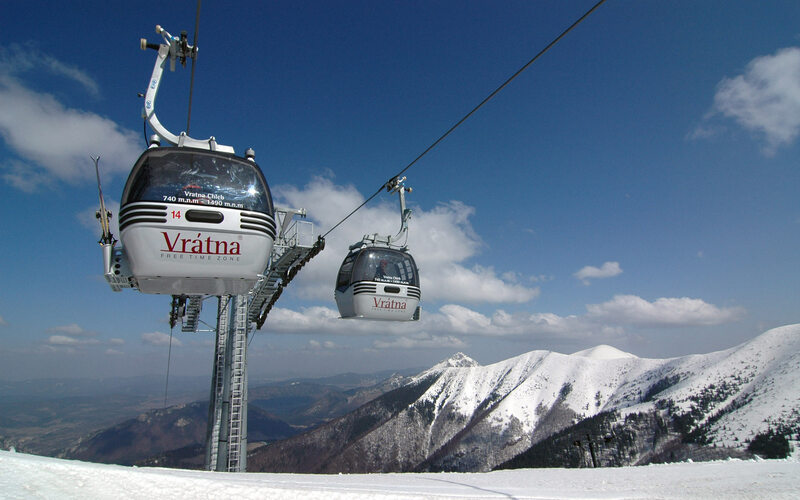 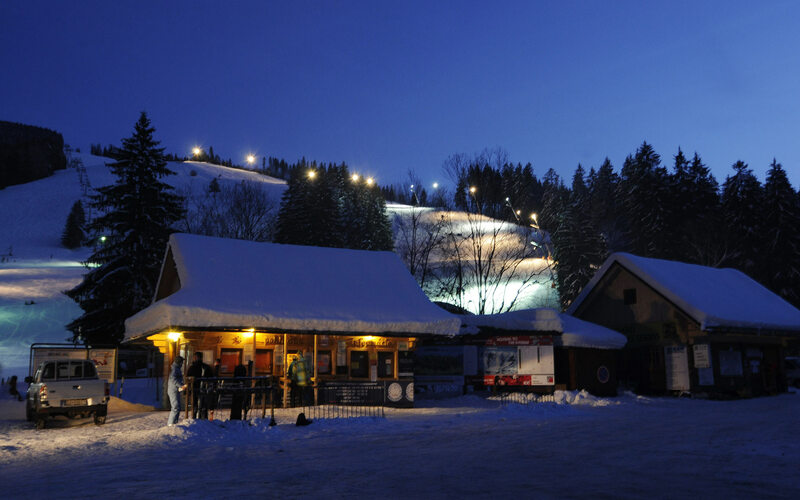 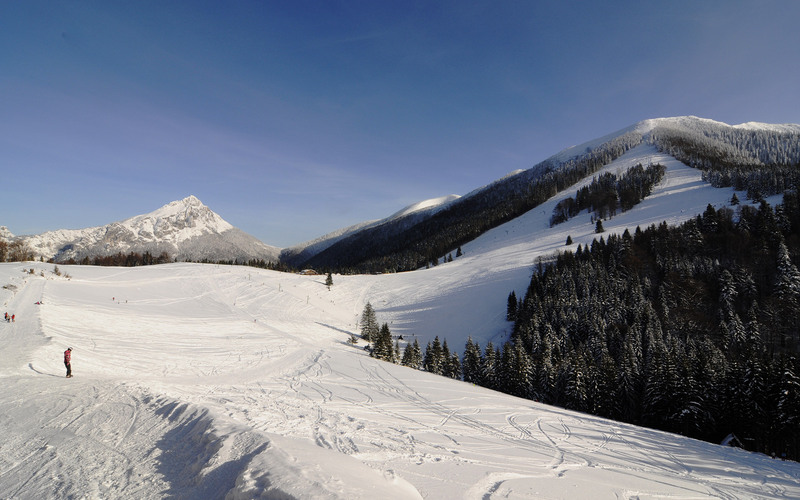 What does Terchova - Mala Fatra offer you during your winter ski holiday in Slovakia ...? 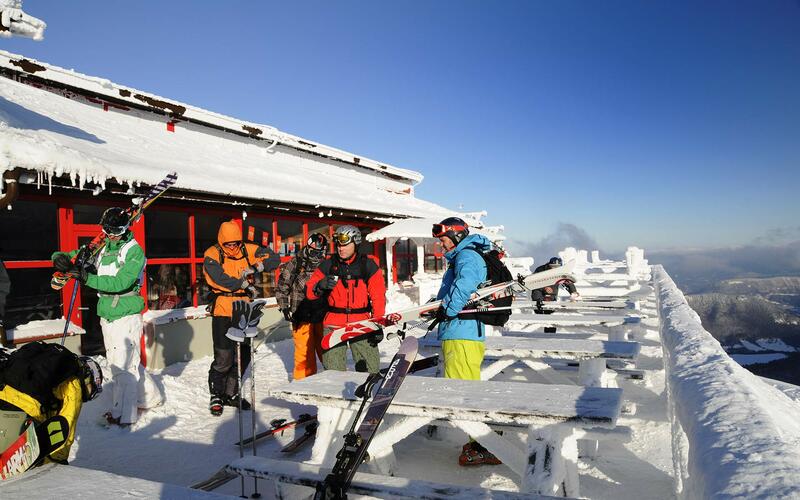 proper homemade traditional slovak cuisine in our hotel restaurant Terchovska Koliba Diery, + special friday evening dinner with live music. 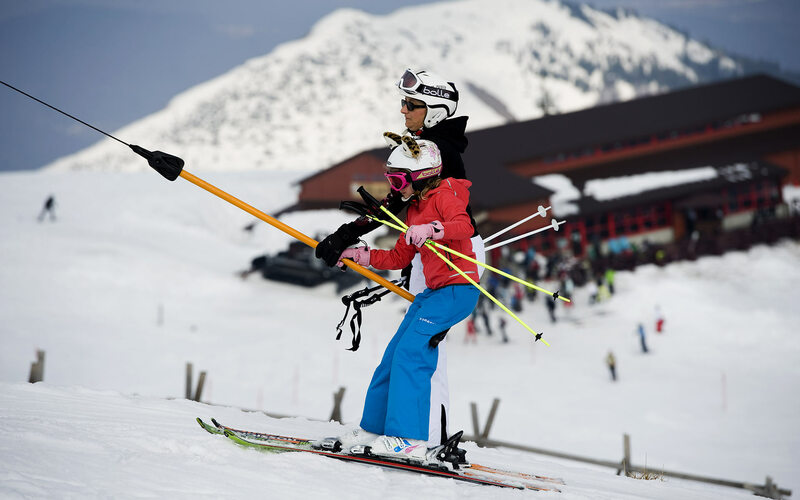 You can choose the best skipass that suits your needs, after your arrival to Hotel Diery***. 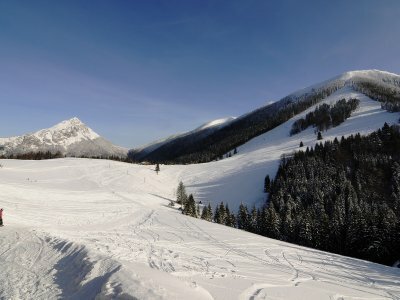 For example if you want to ski all week long, the best choice for you is the 6-days skipass and one day of skiing will cost you 22,50 €. 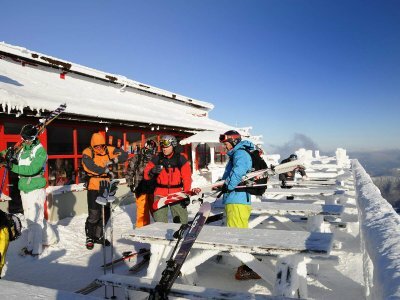 In case you are coming mainly to enjoy the mountains, walks and hiking you can pick up 8-hour skipass, you can use whatever 8 hours, during your stay, you want. 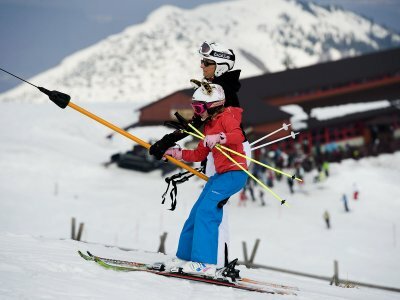 The best thing about this skipass is, that you can share it with your friends or family.